Aircel the fifth largest mobile service operator in India has announced new breakthrough tariff plan which offering lowest call and SMS tariff in the Mumbai telecom circle. 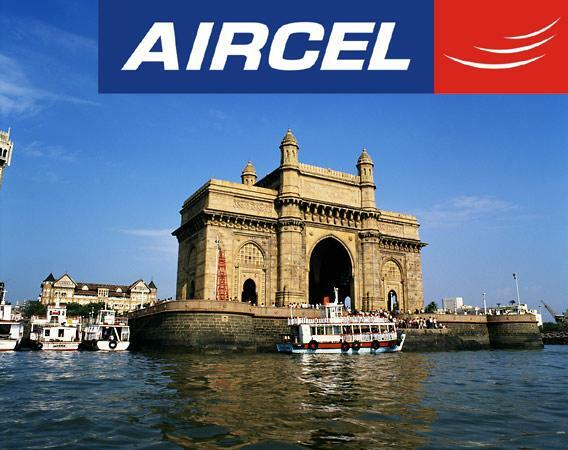 AIRCEL prepaid subscribers of Mumbai can now enjoy lowest and affordable tariff for local and long distance callings. Aircel today announced the launch of RC21 for its prepaid subscriber which offer local Aircel to Aircel call just at 30 paisa, all STD and Local calls and SMS (Local and National) will be chargeable at just 50 paisa per minute/SMS, on any mobile or landline network in India. To avail the special tariff benefits, AIRCEL existing prepaid subscribers can recharge with the RC 21 priced at Rs.21 which comes with a validity of 3 month and new subscriber will get this tariff inbuilt with the new prepaid card for first five month from the date of activation. Regular tariff will apply for First Local Call/SMS of the day will be charged at Rs.1 & First STD SMS/Call of the day will be charged at Rs.1.50. 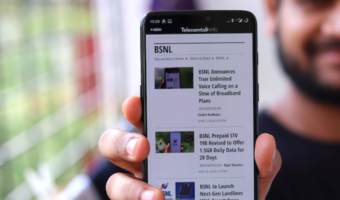 Subsequently, the special call rate of 30 paisa for Local calls to Own Net and 50 paisa for all Local to Off Net as well as all STD calls and SMS will be applicable from the 2nd call of the Day. 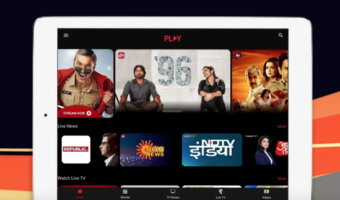 The new tariff with lowest STV charges will allow AIRCEL subscribers to call their friends and relatives across the country at affordable rate, and for longer duration of time. This voucher will be available at all retail outlets and AIRCEL showrooms, across Mumbai. To know more call 121 from Aircel or 97680-12345 from other phone.